THE BLOOD TALES is inspired by a series of 13 poems written over three consecutive moon cycles. 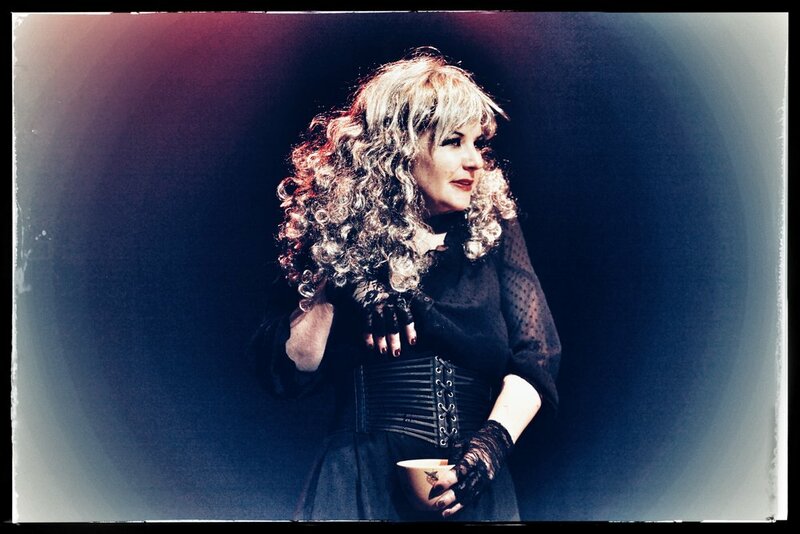 THE BLOOD TALES, an experimental and empowering one-woman show, will receive its UK premiere on International Women’s Day at the Chapel Playhouse Theatre, London's newest fringe theatre (sister venue of Bread and Roses), on Friday 8 March 2019 at 8pm. Tickets available from the Chapel House Theatre.